If you own a home or business in the Marietta, GA area, and you need new roofing, My Roof and Home is here to help! We specialize in residential and commercial roofing installation, roof replacements, and Storm Damage Repair for your Marietta Roofing needs. Call our experts for a FREE ESTIMATE today! If you live or work in Marietta, GA, you are likely well-acquainted with the standard of living that Marietta folks enjoy. One of the crown jewels of the Atlanta area, Marietta is a beautiful, charming city that balances a thriving way of life with historical reverence, and places an importance on equality and cultural cultivation. 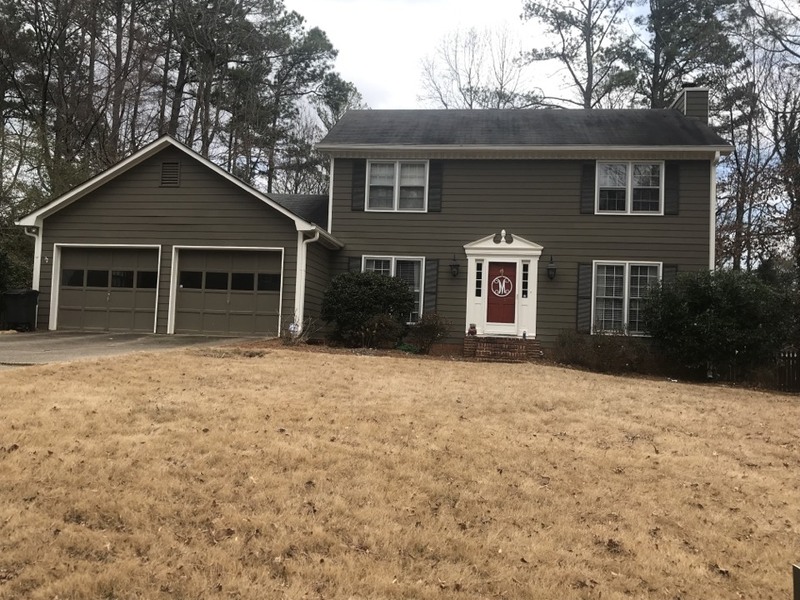 For years, My Roof and Home has enjoyed its status as the fastest-growing roofing company in North Atlanta, and the fine people of Marietta have played a huge role in helping make My Roof and Home a thriving company. In turn, we work hard to help Marietta residents and business owners keep their homes and office buildings in tip-top shape, from top to bottom. If you need Marietta Roofing or home exterior services from North Atlanta’s fastest growing roofing experts, call My Roof and Home! We help you keep your Marietta homes and businesses beautiful, safe, and protected for years to come. Wonderful Service! Seth and the team were great! They came and finished on schedule, as we were under a tight timeline. The house looks fantastic! When storms happen in Marietta, and they will happen, it can really take a toll on your roof and your home. If you have encountered storm damage from wind, hail, ice, rain, or other elements, and you need storm damage repair, My Roof and Home can help you with the repairs, and with your insurance company! It’s always great to have an expert on your side, especially when it comes to the safety of your family, as well as the health of your investments. The experts from My Roof and Home are on your side, whether you need new roofing, roofing replacement, roofing repair, storm damage repair, or you need our home exterior services for things like gutters, siding, windows, and more, we’ve got your back! Call or contact us today for a free estimate, a free roofing assessment, or storm damage repairs. We’re on your side! My Roof and Home is one of the highest-rated, fastest-growing, exterior construction and home renovation companies in Northwest Georgia and Metro Atlanta. 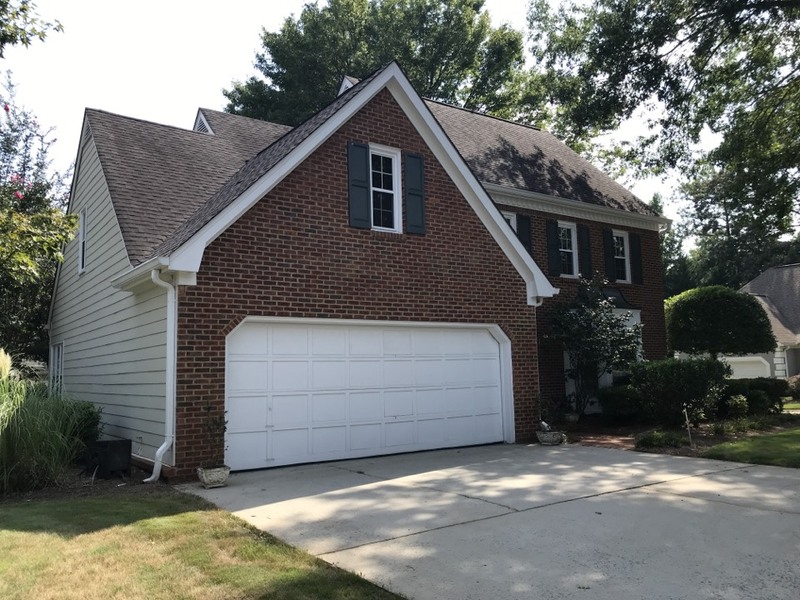 If you’re looking for the best Marietta Roofing Company that excels in solving all your roofing and home exterior problems, contact the professionals from My Roof and Home! Don’t delay! Call us today!